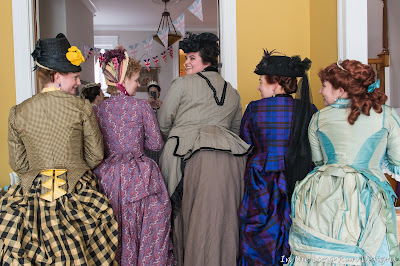 Last month I finally made it to a famous Carolyn party! 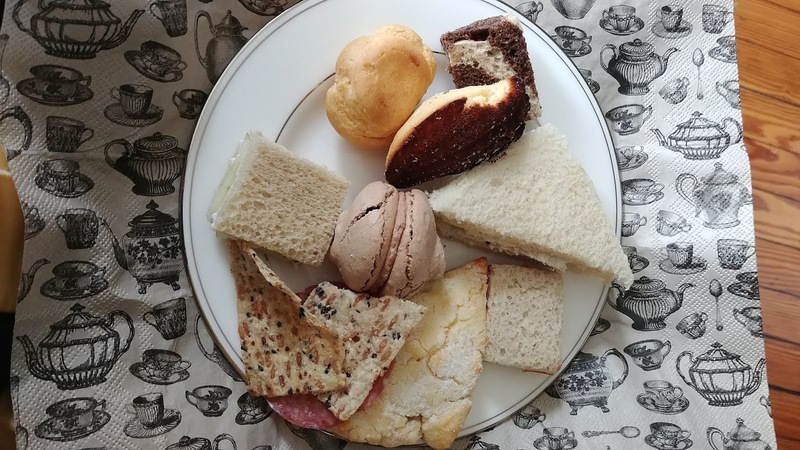 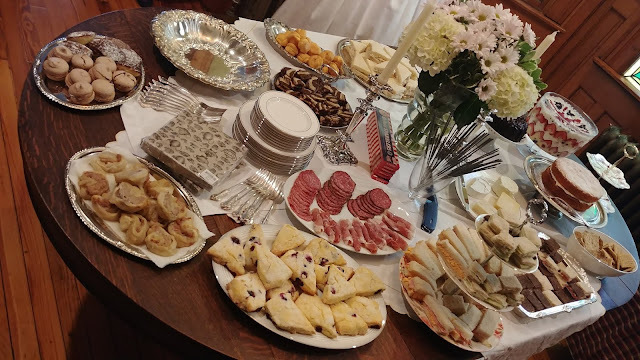 The spread was quite fantastic! 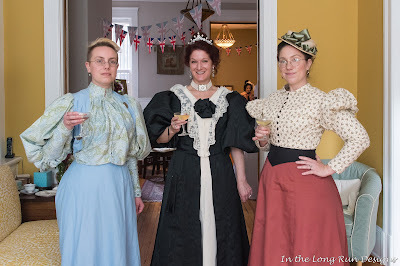 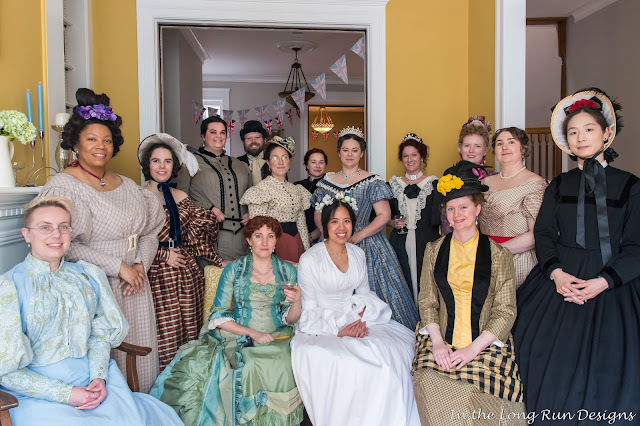 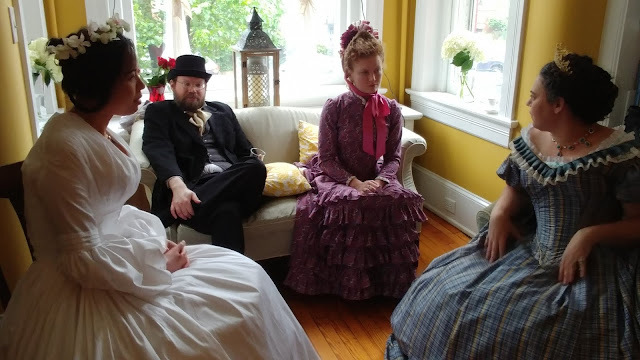 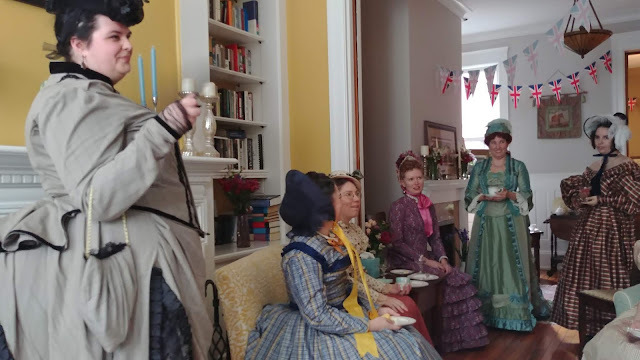 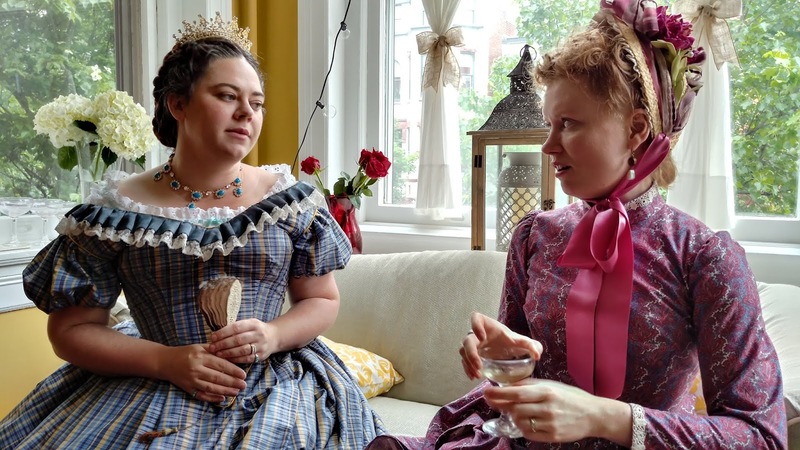 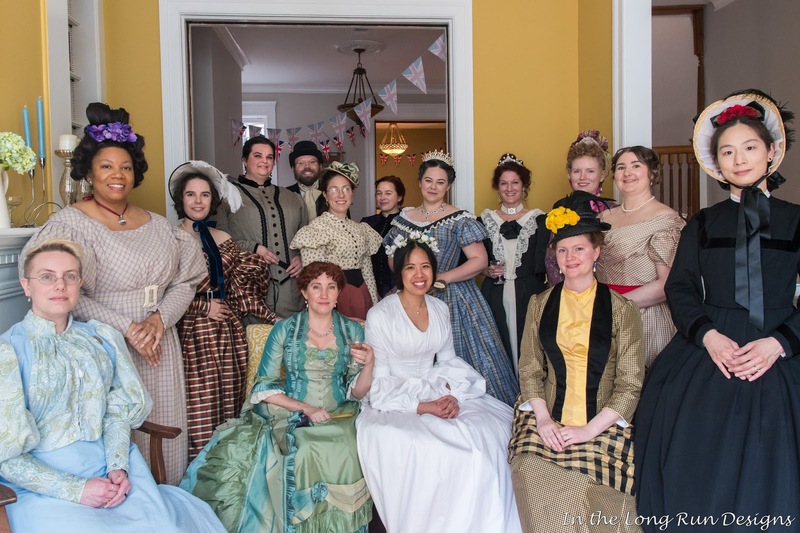 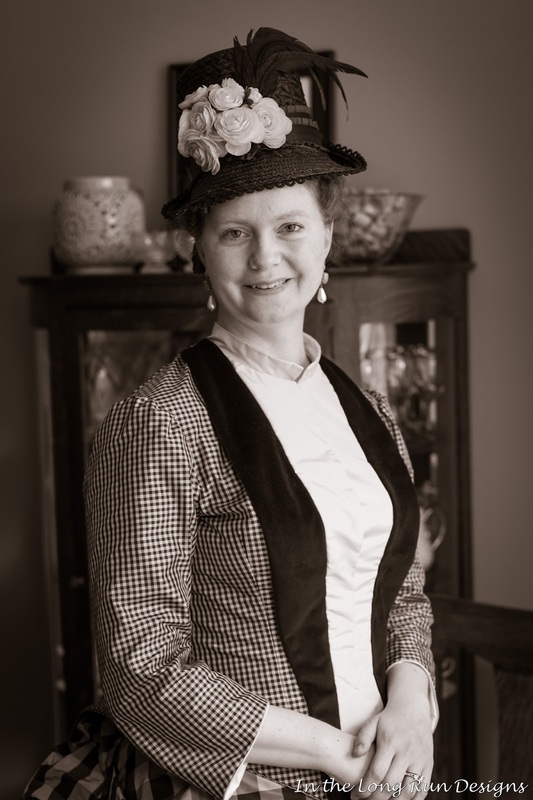 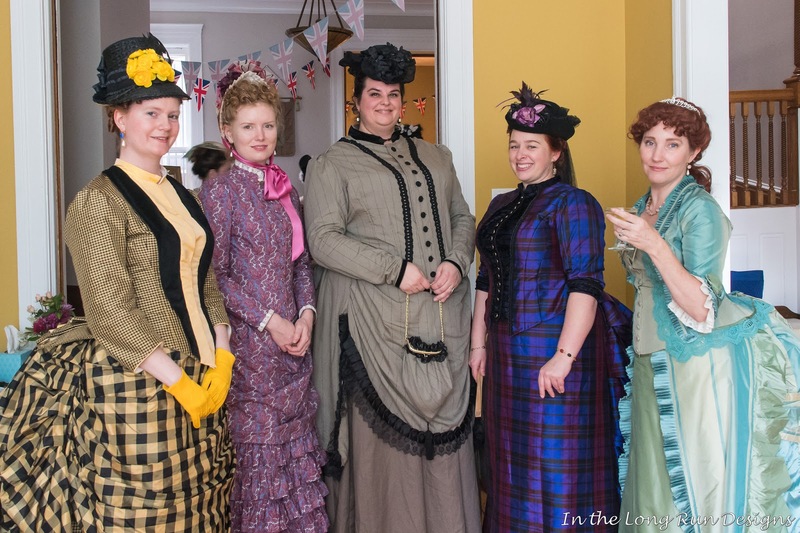 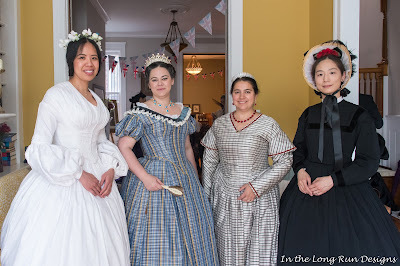 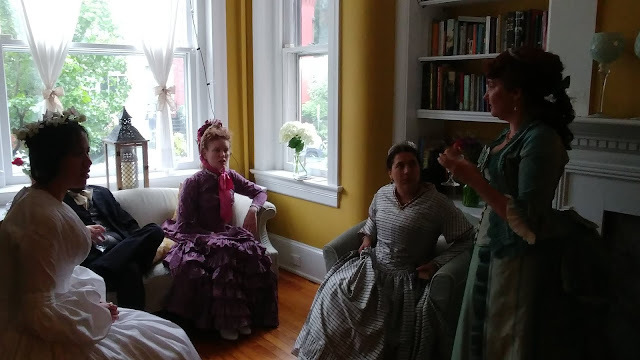 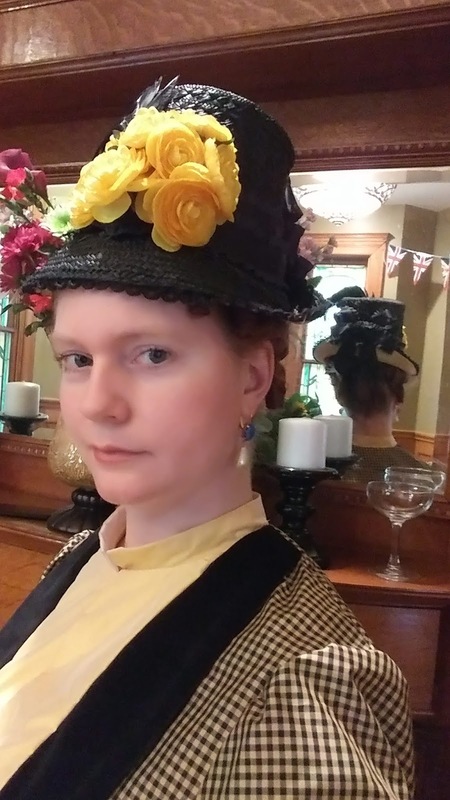 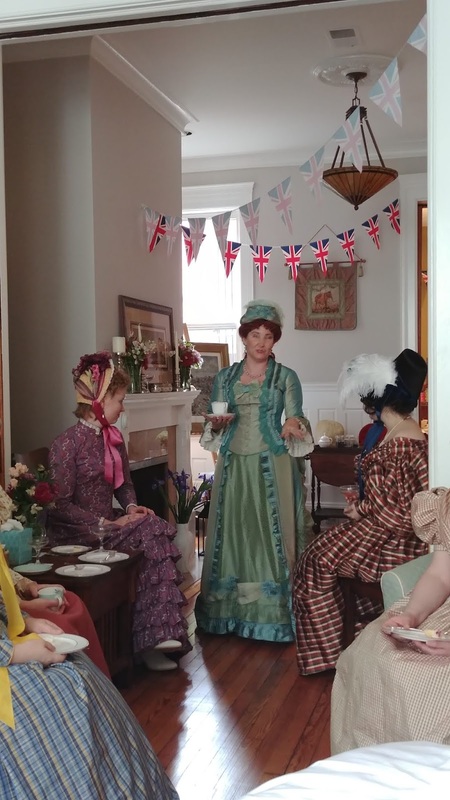 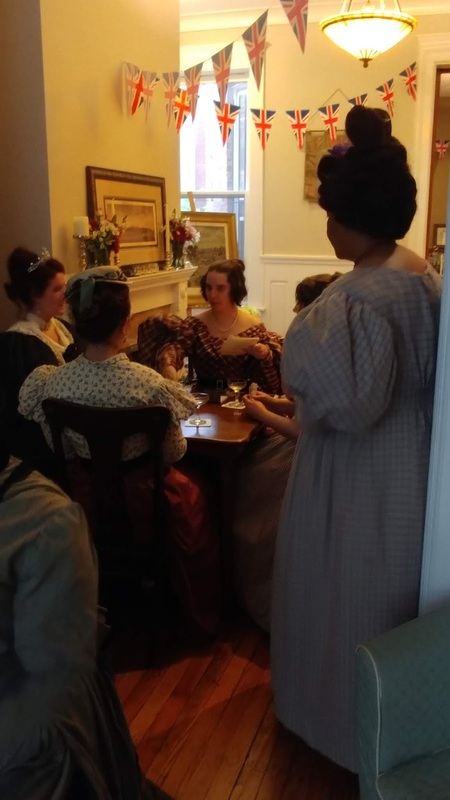 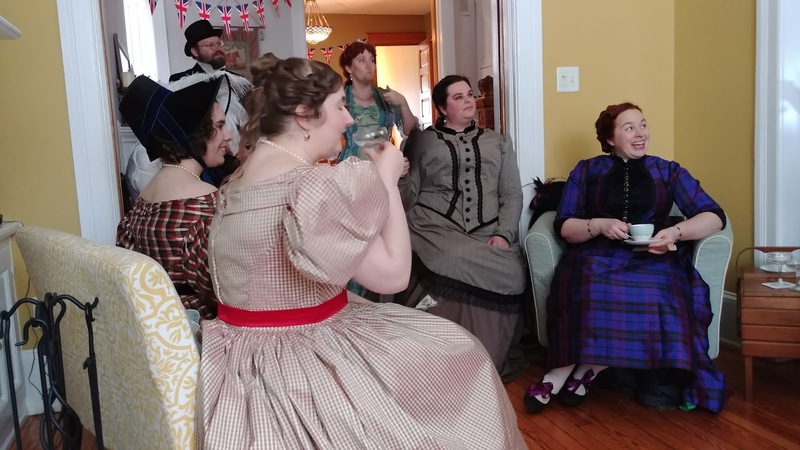 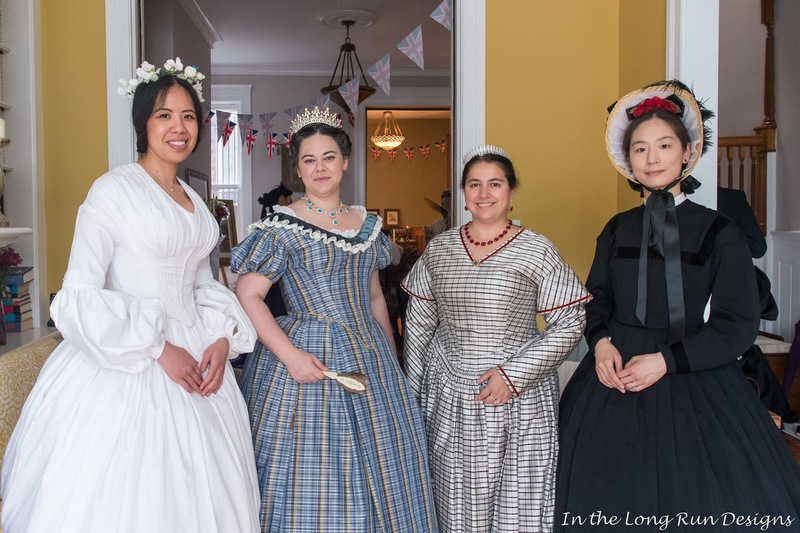 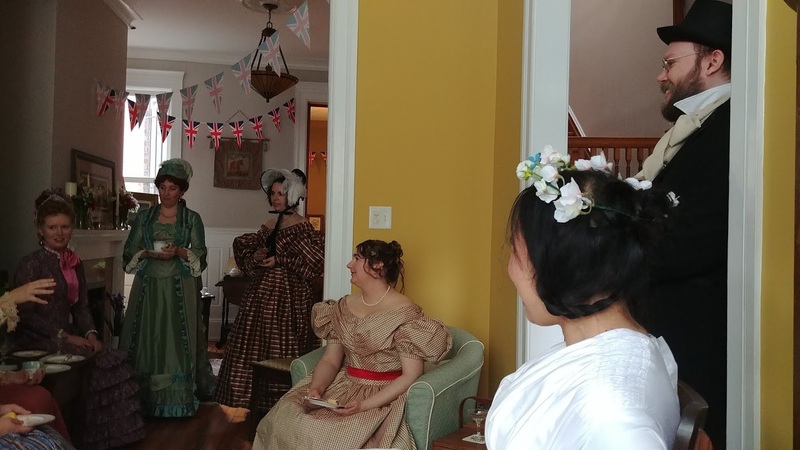 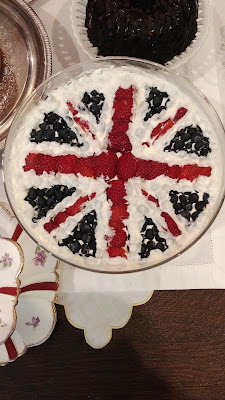 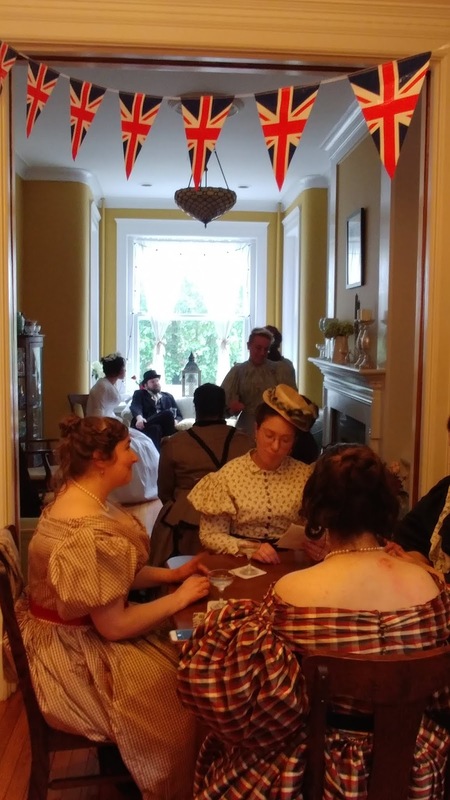 The theme was Queen Victoria's entire lifespan, so we got to play in any year from 1819 to 1901. 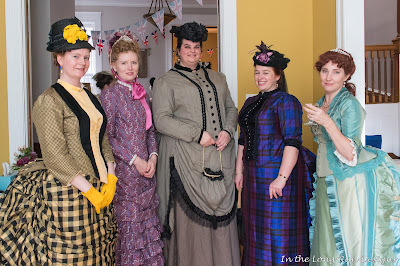 There was quite a variety of styles! 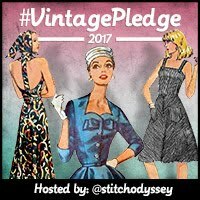 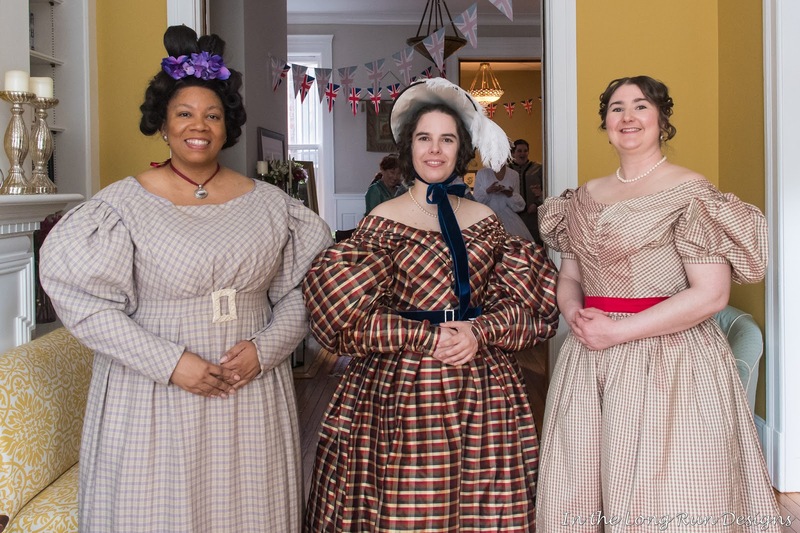 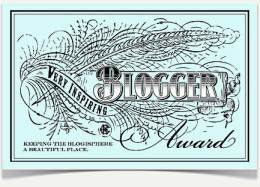 I wore my Hufflebustle - in fact this event was my sole reason excuse for making it! I've already blogged about the ensemble here. 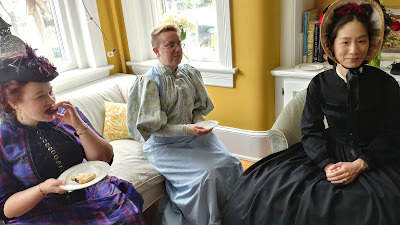 It was so fun meeting new friends, and hanging out with with old friends. 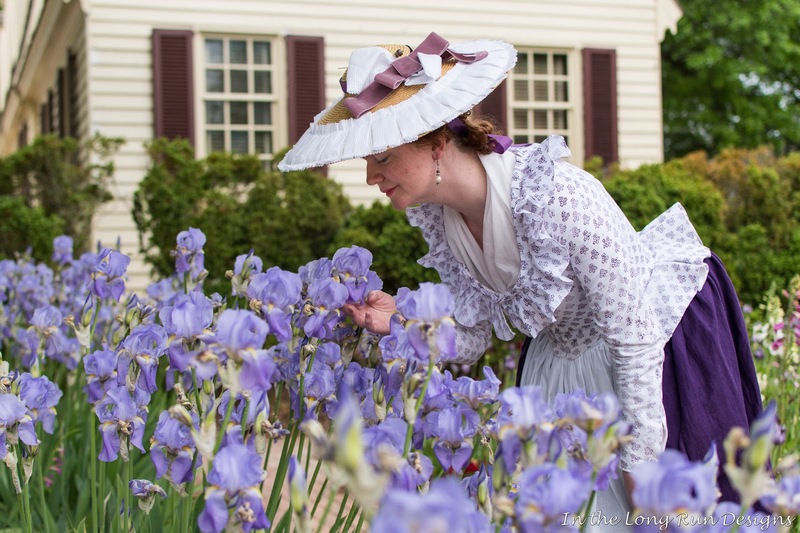 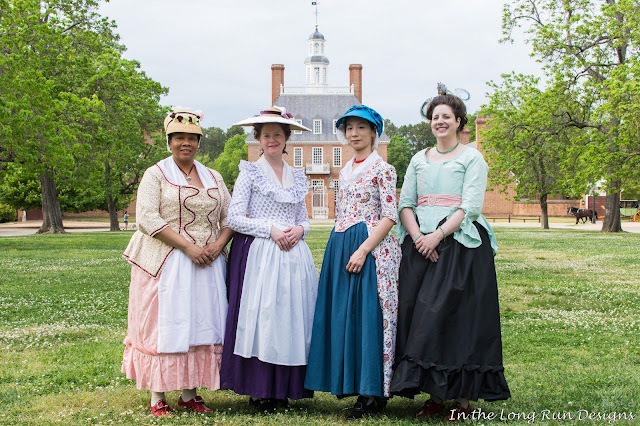 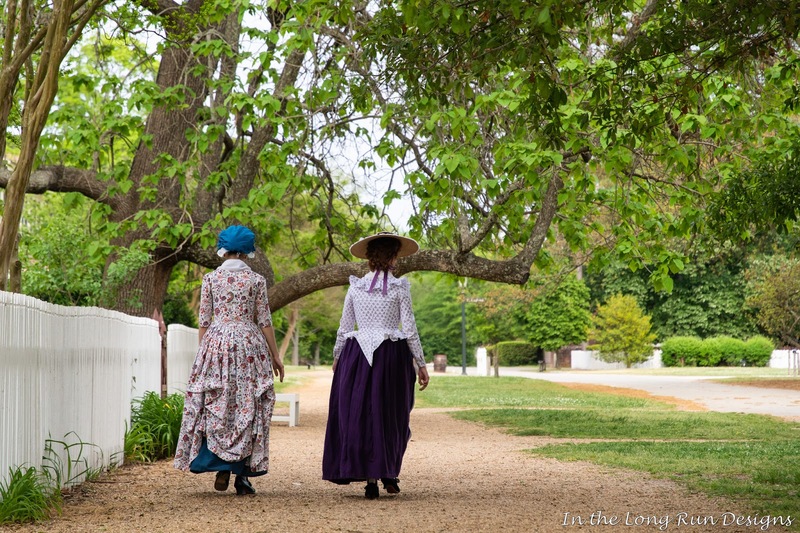 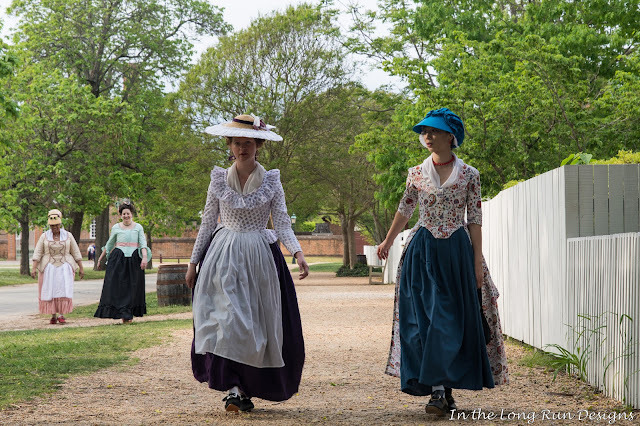 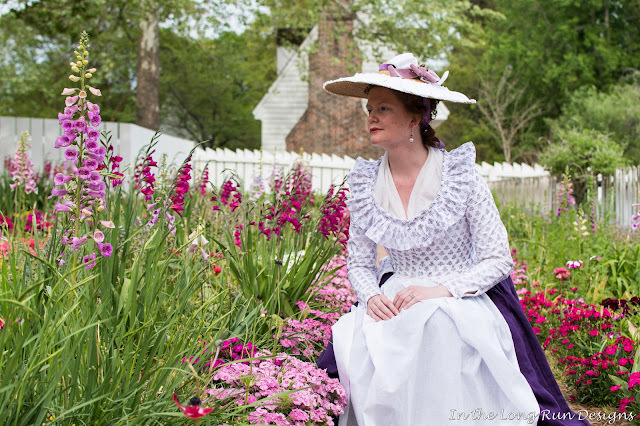 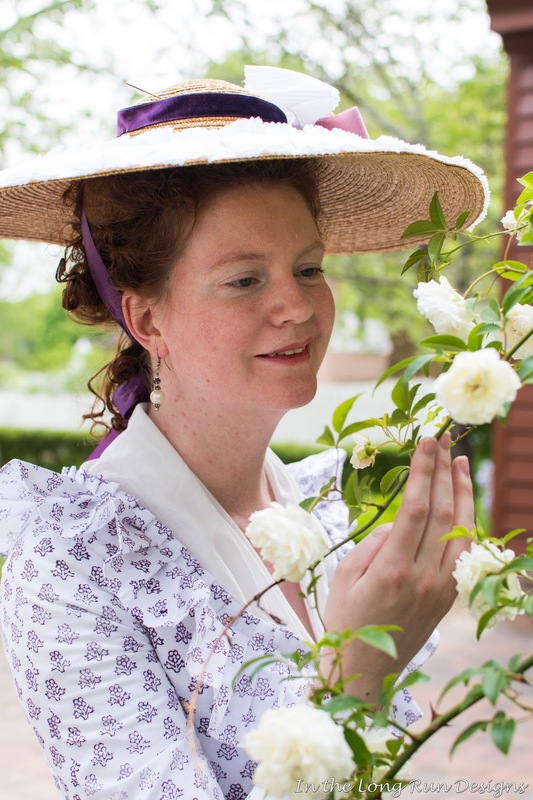 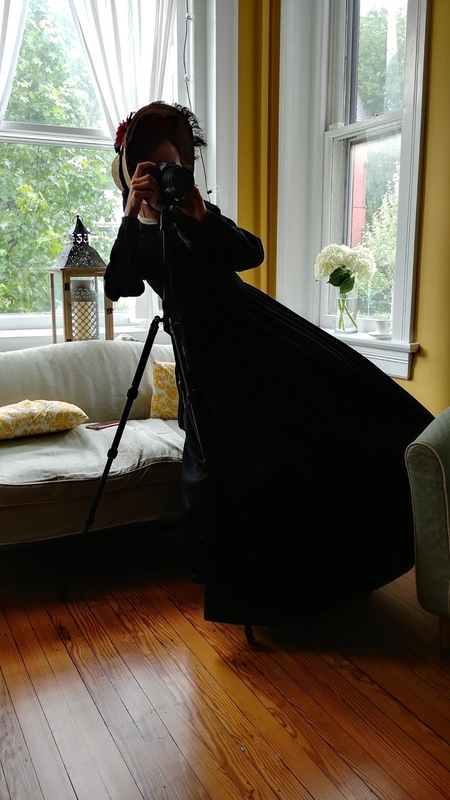 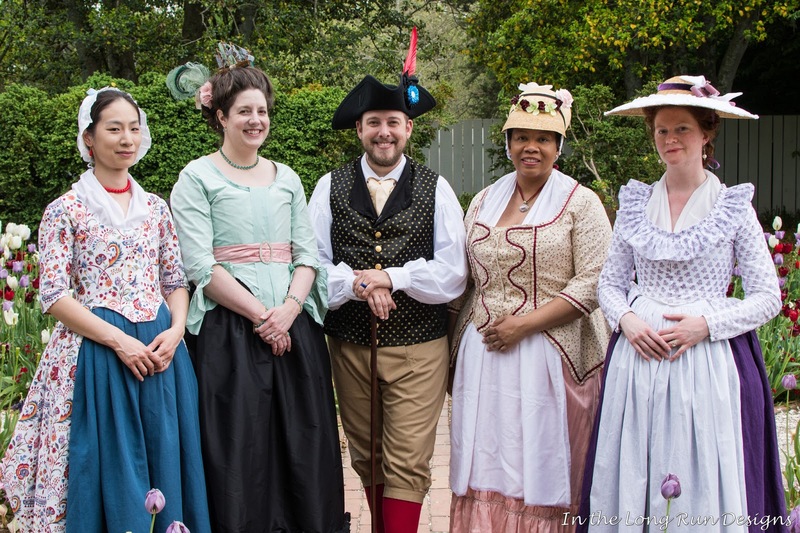 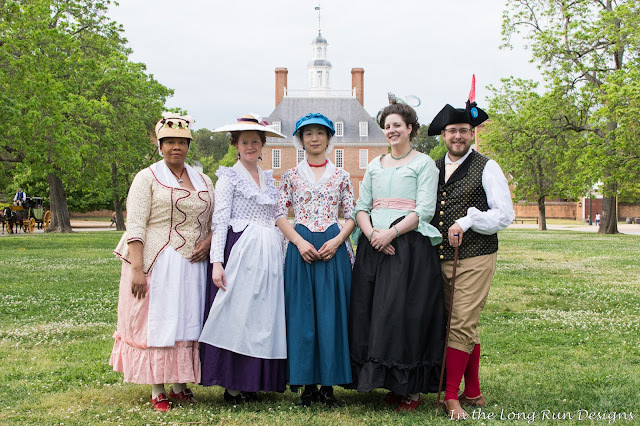 At the beginning of May, Gloria and Mike once again organized a photo shoot in Williamsburg, to take advantage of all of the flowers blooming in the gorgeous gardens of the historic area. And they got some fantastic shots! It was a lovely day, though it kept threatening rain in the days leading up to it. 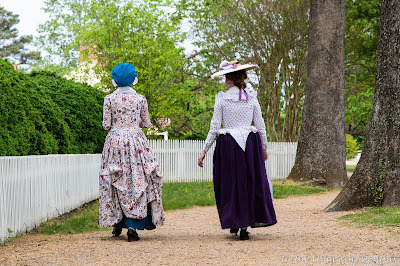 It was cloudy, but not too windy or humid. 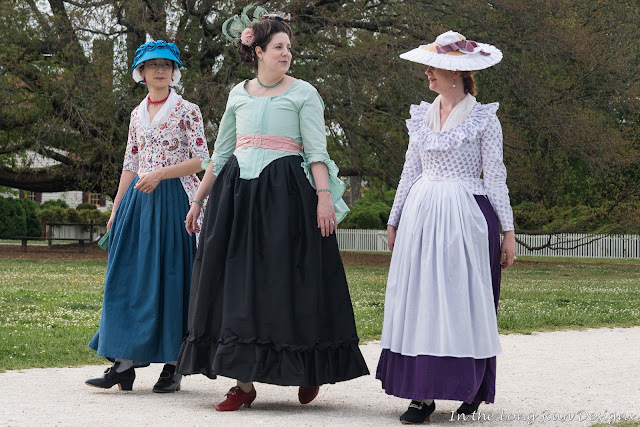 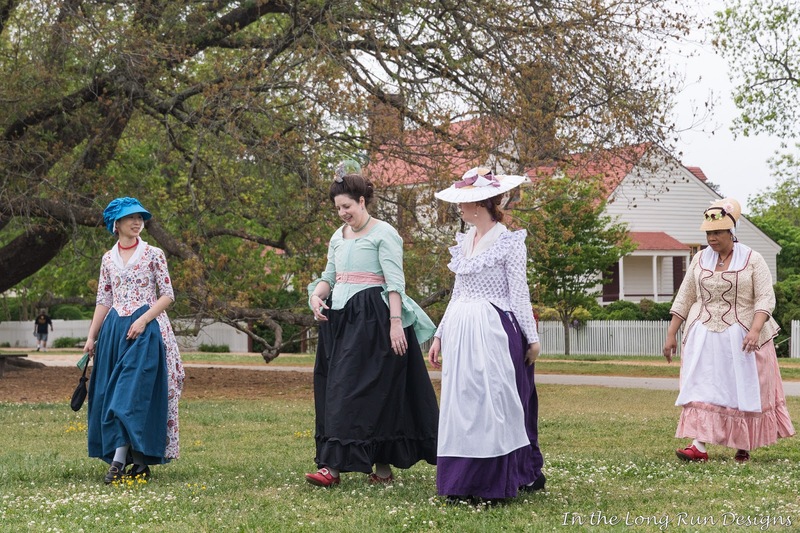 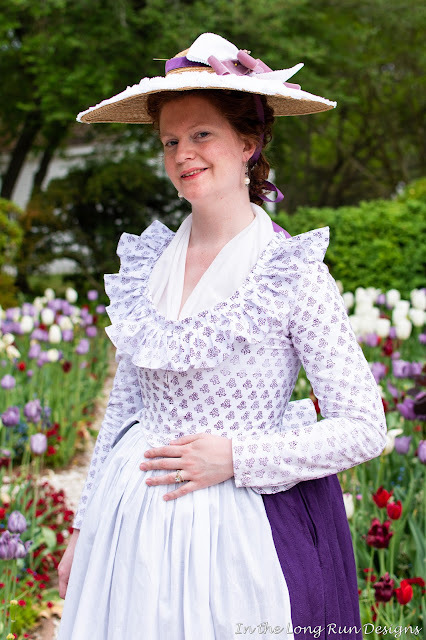 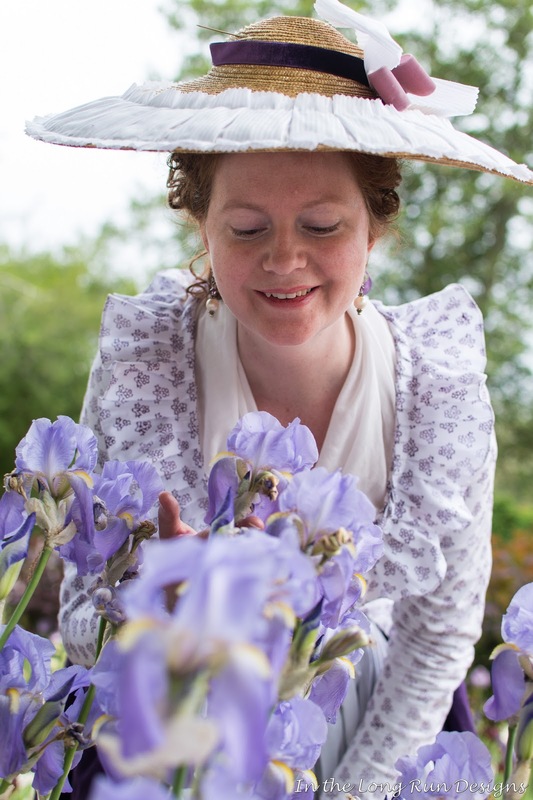 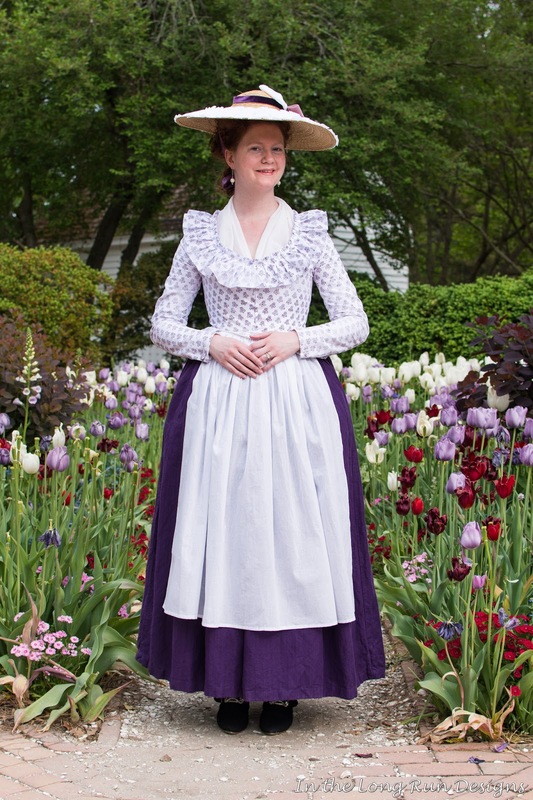 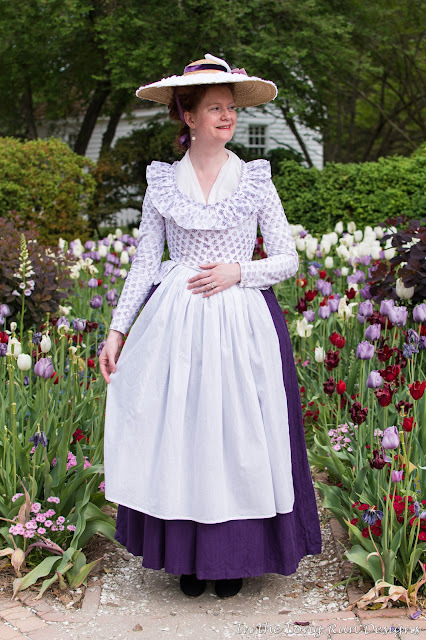 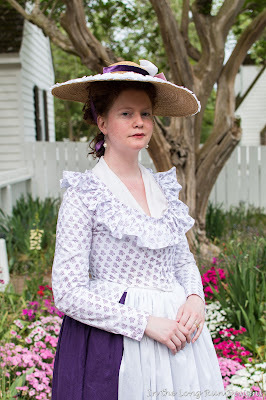 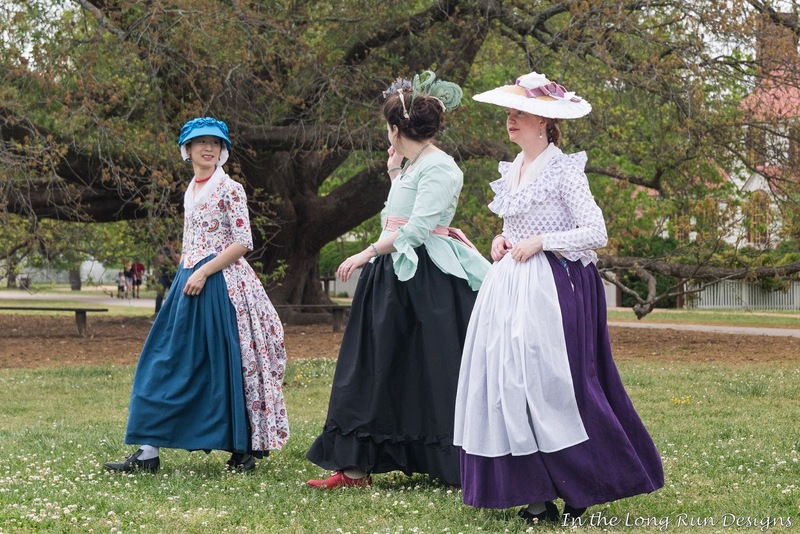 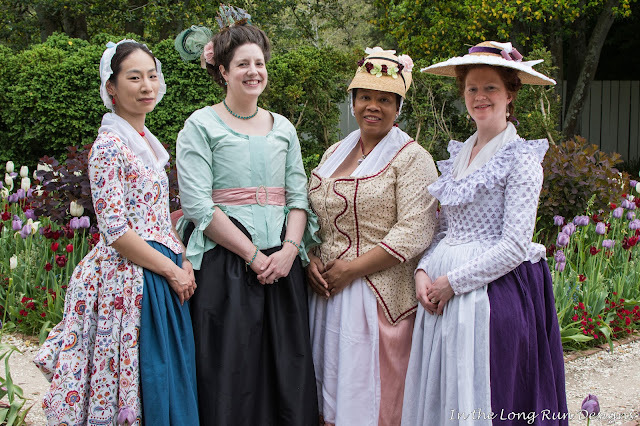 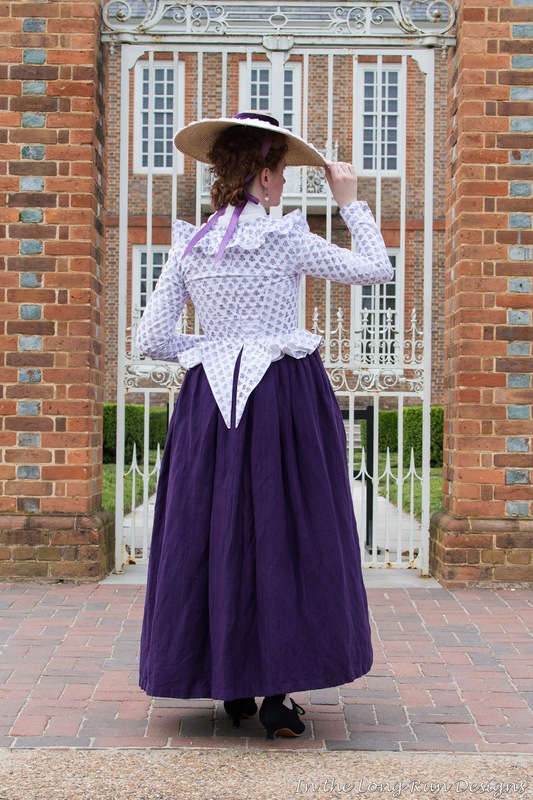 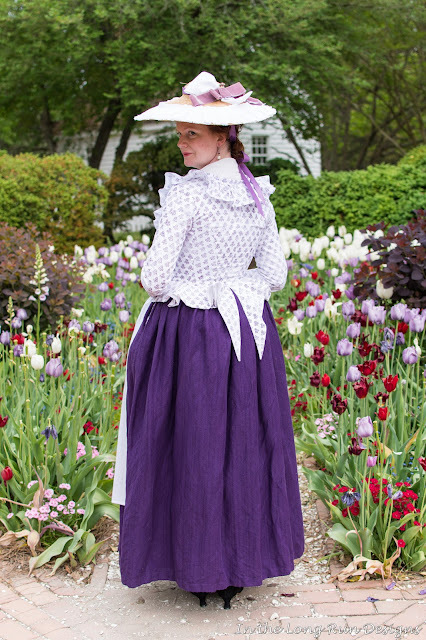 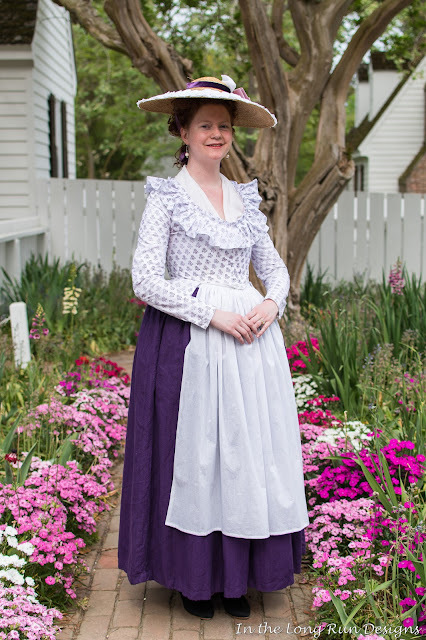 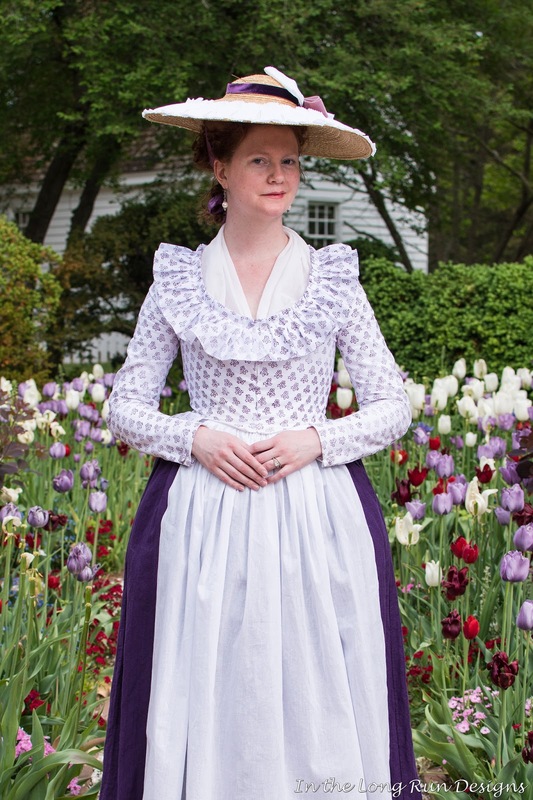 I wore my purple linen petticoat and 1785 Block-Printed Jacket, which I can finally call finished! 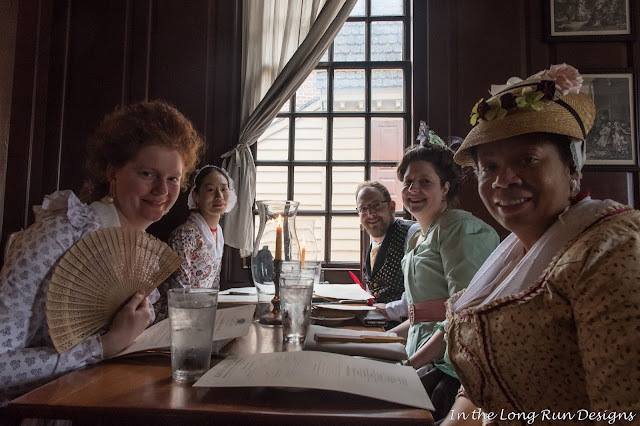 We finished our day with a lovely dinner at Kings Arms tavern. Thanks to Mike and Gloria for all the gorgeous photos! 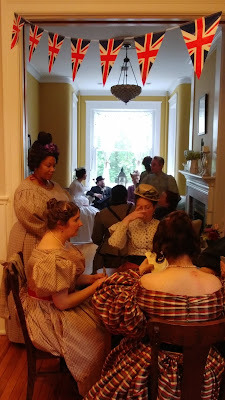 I had a wonderful time! 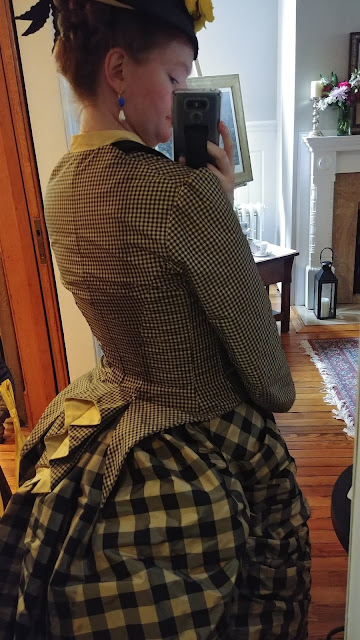 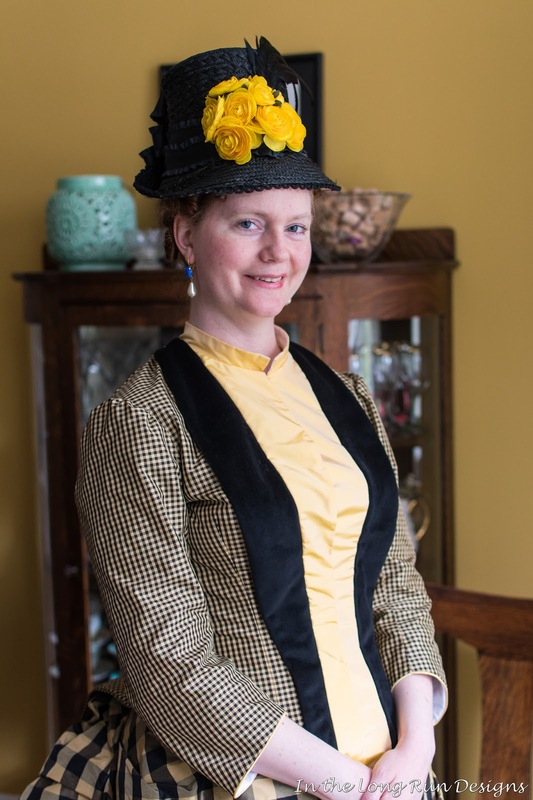 1785 Swallowtail Jacket - Finally Finished!